Your stylish companion on the road and in the city! 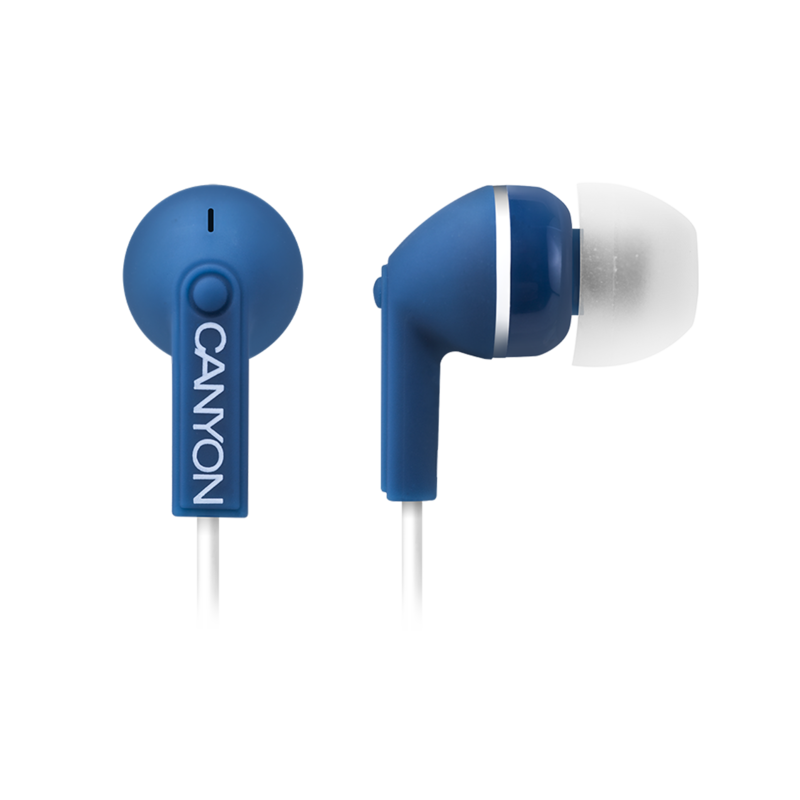 In-ear headphones CNS-CEP01 embody the principles of maximum comfort and stylish look. 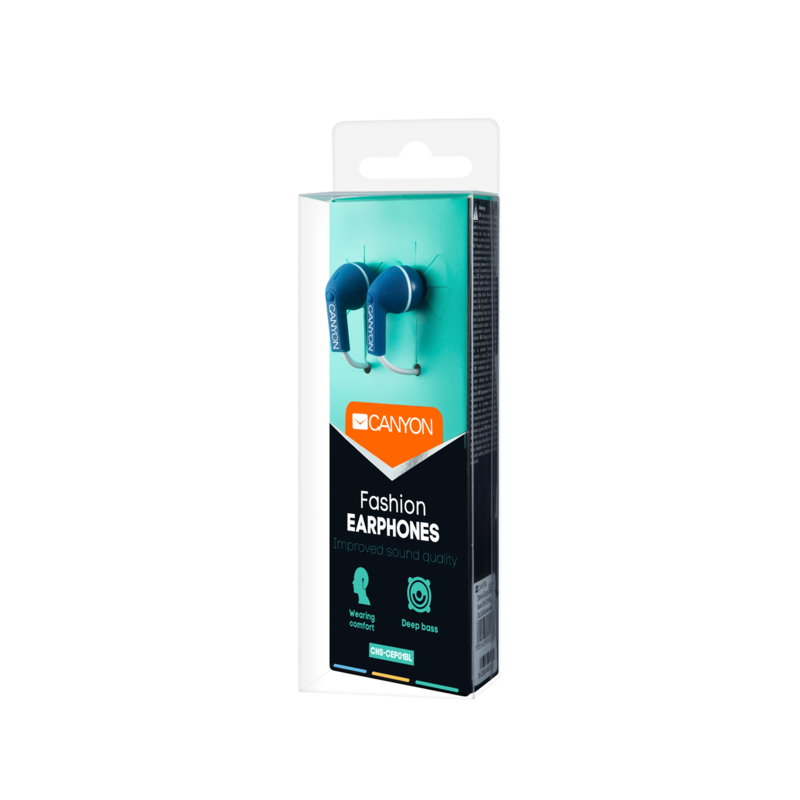 All three trendy colors transform the usual earbuds to the fashionable and convenient accessory. 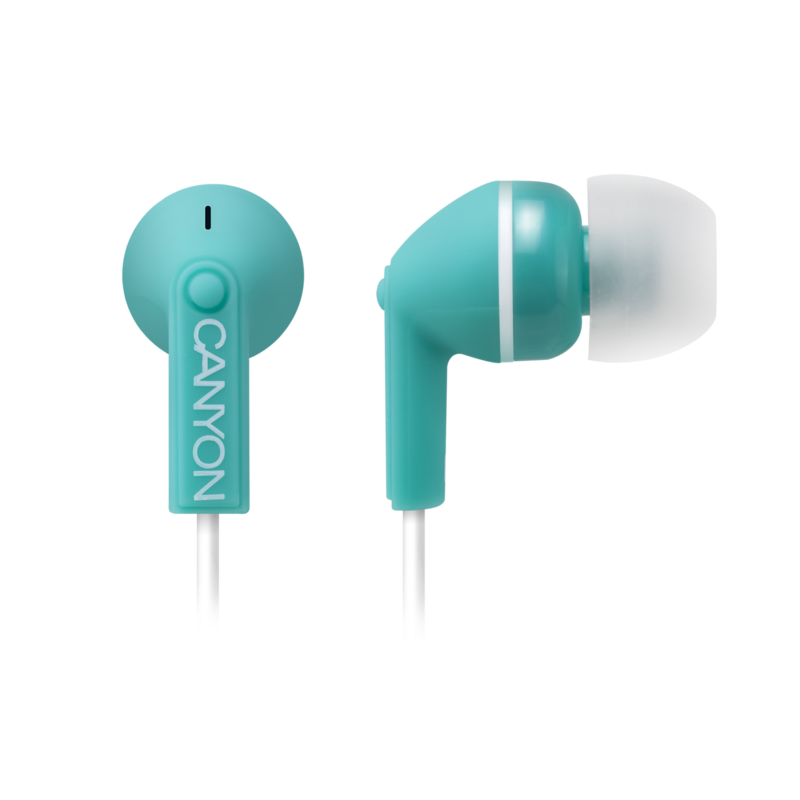 10 mm speaker provides decent sound level – from the deepest bass to clean treble.